Before I became a Mom I was in the belief that oats are for people trying to lose weight or for health-conscious geeks!!!  When I started solids for my son, one of my friends suggested oats porridge for babies but I wasn’t too enthusiastic about starting it. With great reluctance, I gave my boy and I also had it, from then on there was no turning back 🙂 Oats become a part of our daily food. 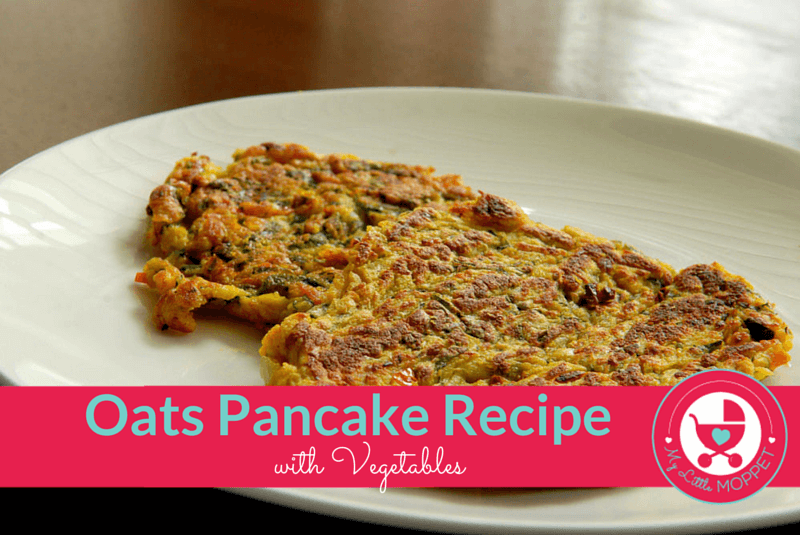 When Kanika sent me this Oats Pancake recipe, I tried it immediately and it tasted yummy. 1. In a bowl take the onions and grated carrots. 2. 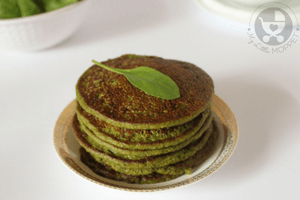 Add the oats powder, gram flour and all the masalas and make a dosa type batter. 3. Let it rest for 10 minutes. 4. 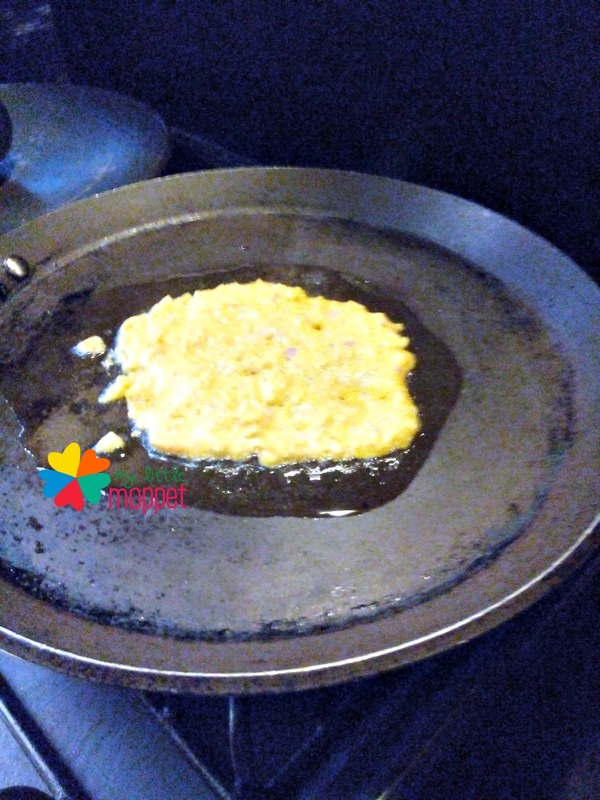 Grease a nonstick tawa with ghee. 5. The tawa should be heated wel and then pour a laddleful of the batter. 6. Cook on low flame till both sides are done. 7. Take out on a plate and serve with tomato ketchup or jam. 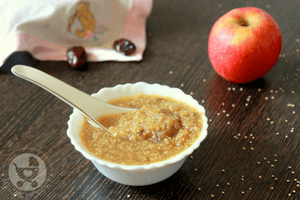 If your little one is tired of porridge, don't worry - that's not the only way to get him to eat oats! 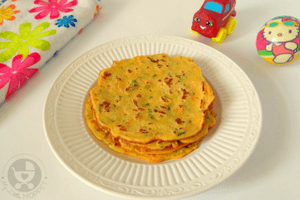 Try this yummy Oats Pancake or Oats Chilla recipe next time. 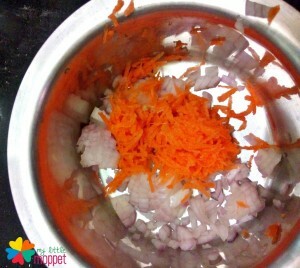 In a bowl take the onions and grated carrots.You can add veggies of your choice. Add the oats powder, gram flour and all the masala powders and make a dosa type batter. 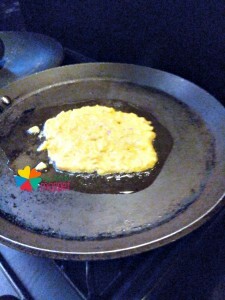 Grease a nonstick tawa with ghee. 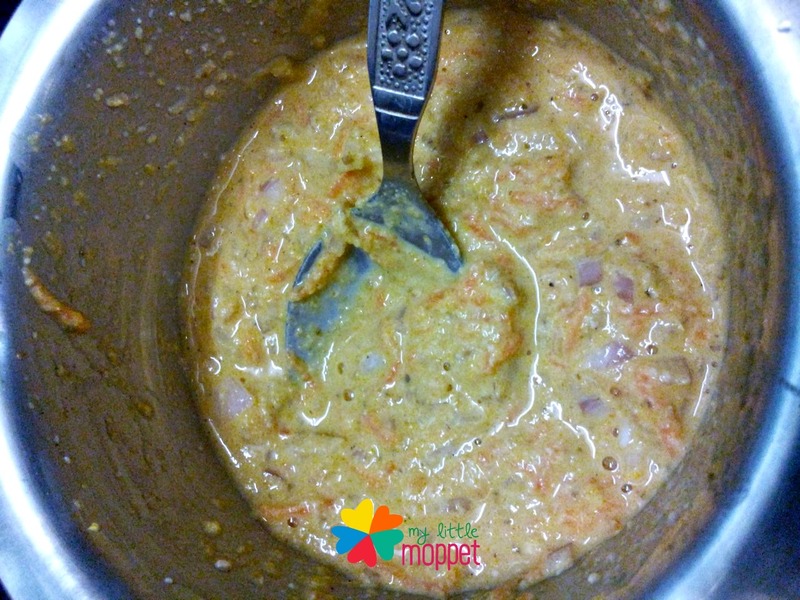 The tawa should be heated well and then pour a ladle of the batter. Cook on low flame till both sides are done. Take out on a plate and serve with tomato ketchup or jam. 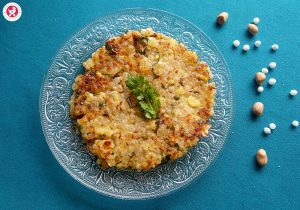 For more such yummy recipes, please be updated by following me on Google +, Twitter, Pinterest or liking my Facebook Page My Little Moppet. 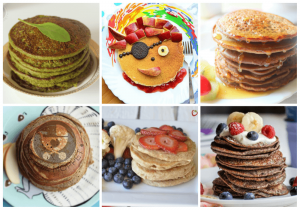 Yes dear, oats pancake can be given for your 9 month old baby. Kindly avoid salt while preparing. This book is useful. There is not much finger food menu. Welcome dear 🙂 Please check on the link below for more finger food recipes. You can give rolled /organic oats dear. Yes you can try with that too. My son is 13 months old so wanted to know the different types of food with recipes can feed him. Do the oats need to be roasted and then powdered or do you use the steel cut oats as it is and just powder them? Also does the oats powder need to be soaked? 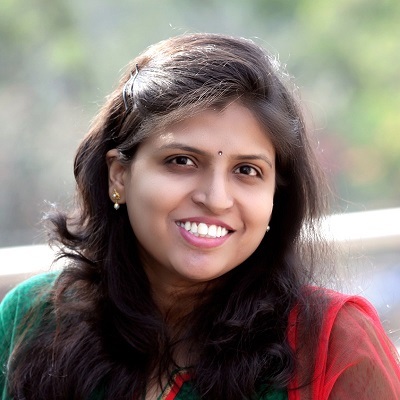 Hi Neha you can use organic oats to powder and need not roast it. Also it need not be soaked to make the pancakes. My baby is 8.5 months, till now i am giving her purred foods as still no teeth.. little erruptions i can see though but still she cant chew.So is it a good recipe to start, as i think it will be too dry for her she cant chew it. What do u suggest? The dish turned out so good. I even added boiled sweet corn mash to it and it tasted good. Did u blend oats in a blender ? Or its a store bought powder ? Can I feed this to my 9months baby boy? Pls clarify for other recipes also if you don’t mind! 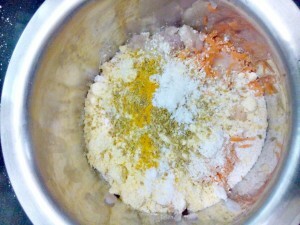 At what age do you put seasoning in baby food? 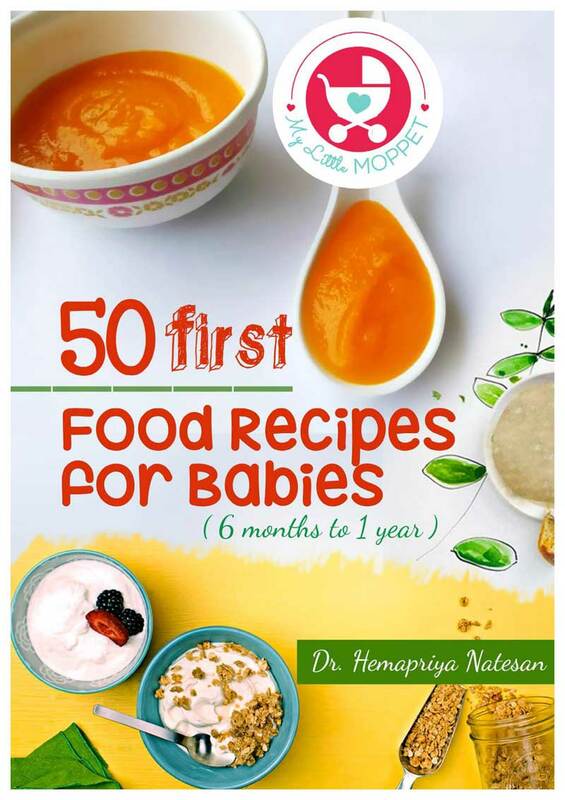 Some spices like cinnamon can be added from 6 months too, do check this article for more details When to give spice to baby? The recipes are great. I am stress free now that I have many receipts in hand. Thanks a lot. 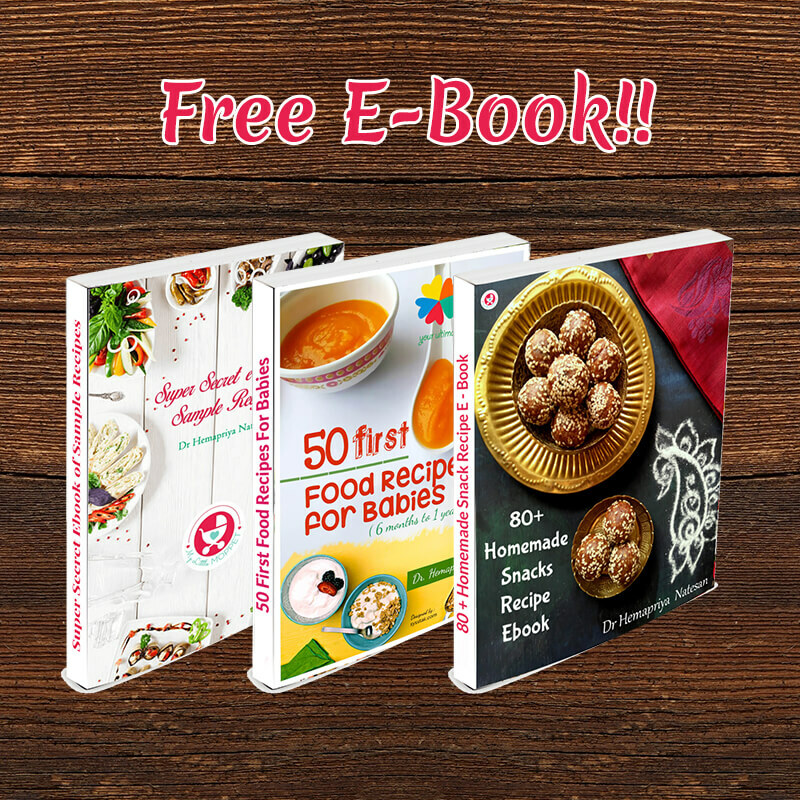 Thanx for the really great recipes !! …very thankful for d recipe. I am a mama to be with GD. 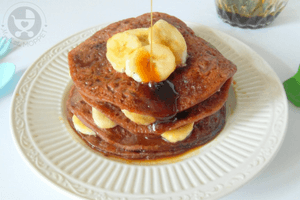 This morning I saw this recipe and I knew this just what I had to make for breakfast. Could you please tell me how much water I should add? I am a novice when it comes to cooking so I tend to follow exactly what’s suggested. I would love to try this again because even with a runny, burnt cake it tasted so delicious.